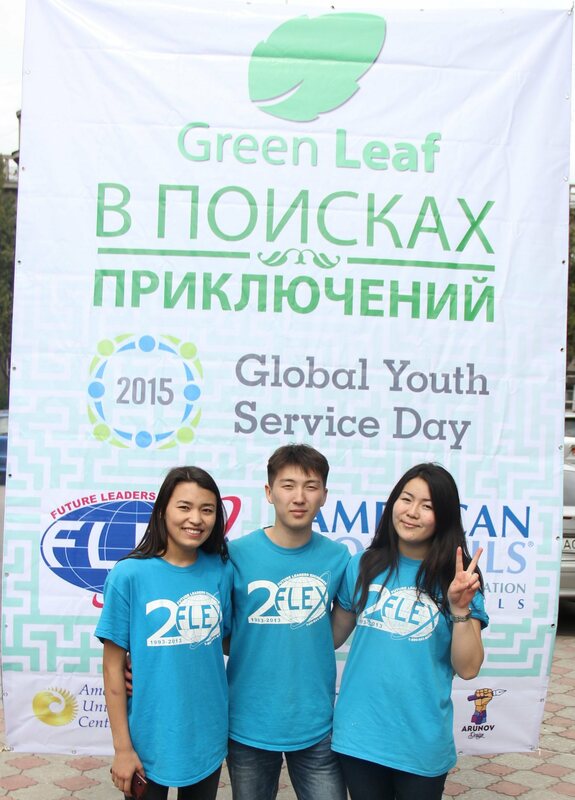 The 2015 Global Youth Service Day (GYSD) celebrations marked the eleventh anniversary of FLEX alumni organizing service projects in their communities alongside youth worldwide during the annual GYSD weekend of service. On April 17-19, over 180 alumni mobilized nearly a thousand volunteers to organize projects aimed to develop and improve their communities in Eurasia. 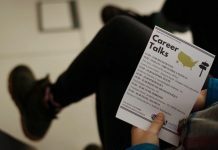 Alumni organized 40 events that met a community need, including environmental protection and awareness events; health, education, and public safety projects; and opportunities to teach youth the value of community involvement and service learning. Starting in 2004, FLEX alumni committed to taking part in GYSD events. Since then, alumni have organized hundreds of GYSD projects involving as many as 100,000 community members in service activities. 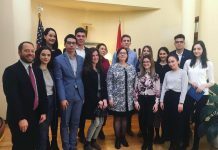 This year, American Councils for International Education through funding from the U.S. Department of State Bureau of Educational and Cultural Affairs awarded 28 FLEX alumni GYSD Matching Grants totaling $8,171 in support. Alumni teams secured an additional $20,371 of cost share contributions from local organizations, businesses, and volunteers. Summaries of the FLEX alumni GYSD Matching Grants projects can be found at Bradley Herald website. Many alumni organized projects, which did not require outside funding. These free of cost events furthered the impact of the weekend of service. 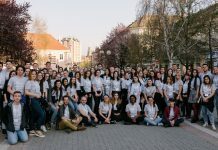 Alumni organized activities in over 60 cities across Eurasia and it is estimated that 10,000 youth and adults took part in GYSD events in connection with the FLEX Alumni program’s cooperation during the weekend of service. Pictures from the events can be found on the FLEX Alumni program Facebook page. Youth Service America highlighted two FLEX alumnae for their service in the YSA March and April newsletter issues. Those alumni are Rusudan Zabakhidze ’13 (Chiatura, Georgia, Timmonsville, SC) and Sanira Begim Mamatova ’13 (Osh Kyrgyzstan, Blackduck, MN). 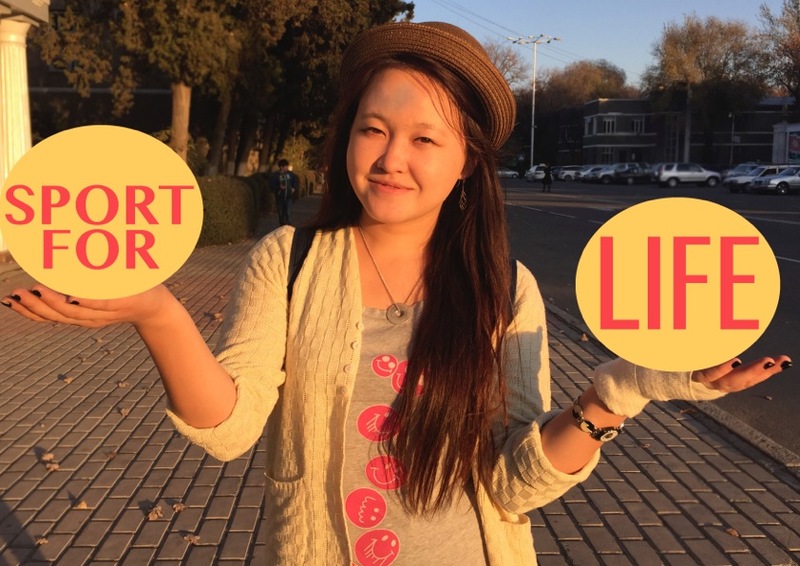 Kyrgyzstan, where American Councils serves as a community partner for GYSD, received recognition as the country outside of the U.S. with the most registered GYSD projects for the second year in a row. 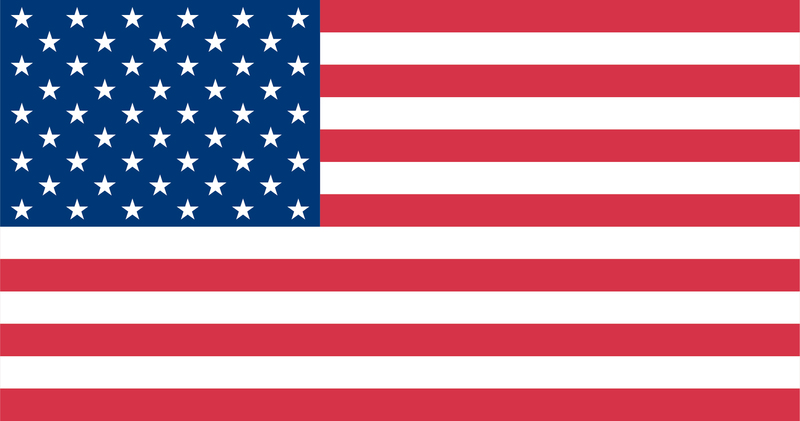 Three other countries, Georgia, Moldova, and Ukraine where American Councils serves as a community partner, were also among the top 20 countries where GYSD projects are organized.